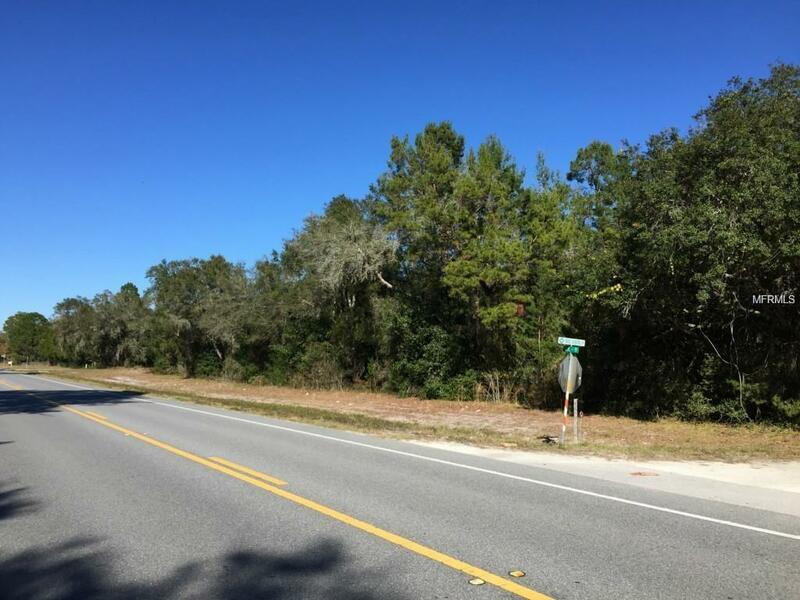 2.18 ACRES ZONED B-5! PERMITTED USES ARE WAY TO MANY TO LIST! THIS IS THE ONLY COMMERCIAL LAND AVAILABLE ON THIS STRETCH OF HWY 11. ROAD FRONTAGE ON 3 SIDES MAKES THIS AN IDEAL SITE FOR JUST ABOUT ANY COMMERCIAL VENTURE (BEAT THE CONVENIENCE STORES AND CALL NOW). 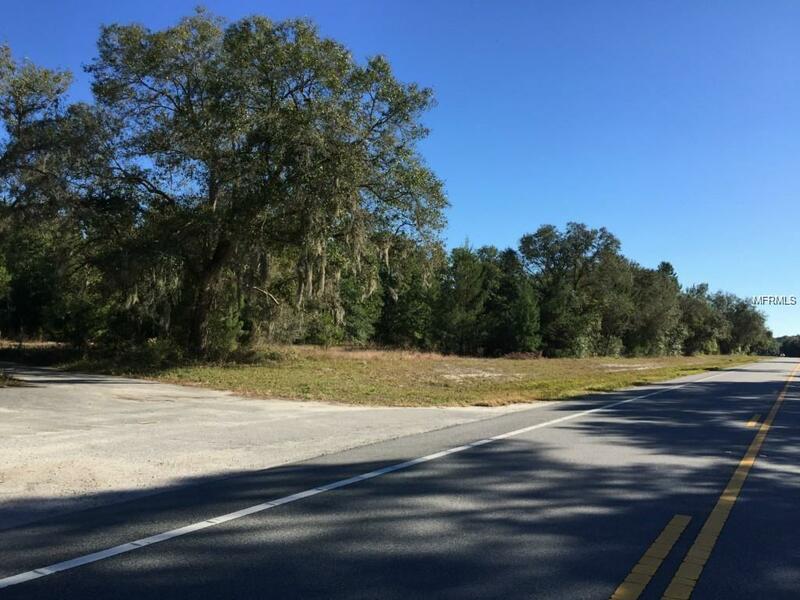 ONLY A STONES THROW FROM LAKE DIAZ AND A CENTRAL LOCATION BETWEEN ORMOND AND DELAND KEEPS YOU LIVING THE COUNTRY LIFE YET ONLY MINUTES TO THE CITY. 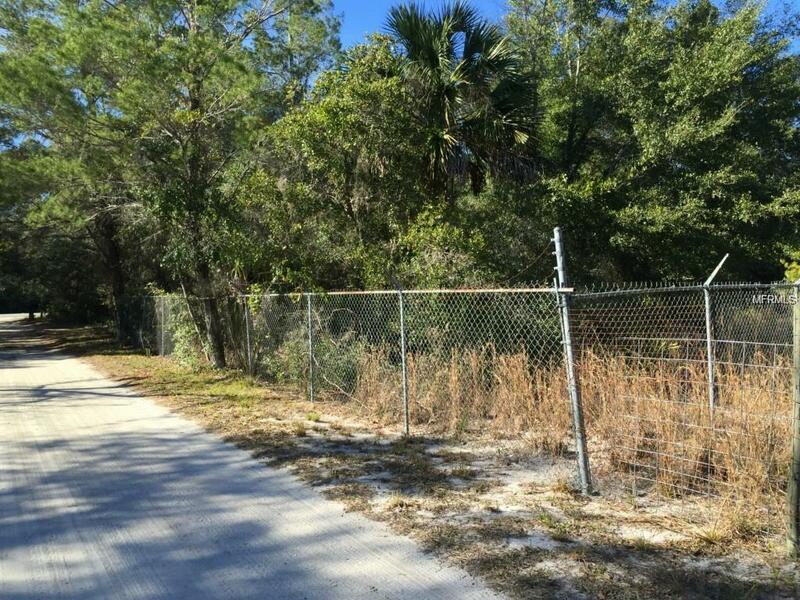 THIS LAND DOES NOT HAVE TO BE USED AS COMMERCIAL AND WOULD MAKE A GREAT RESIDENTIAL HOMESITE. AN OLD CAMPER TRAILER WAS LIVED IN PREVIOUSLY ON THE PROPERTY AND STILL REMAINS. CONDITION OF THE SEPTIC IS UNKOWN.